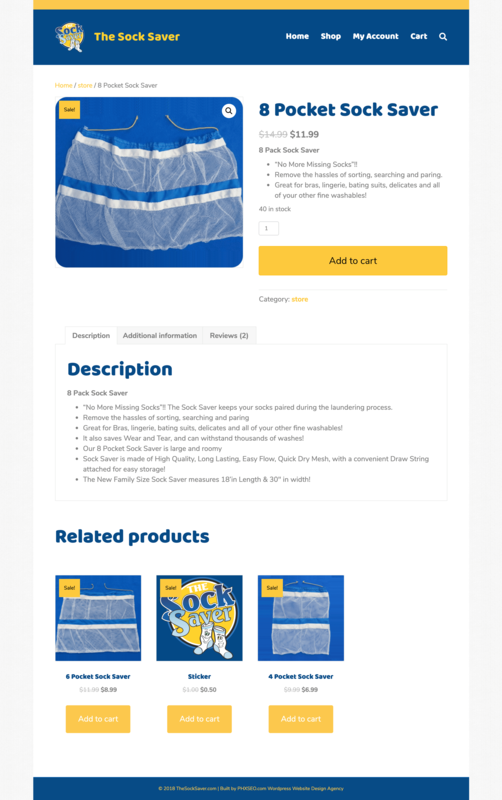 The "As Seen On TV" The Sock Saver is an "All-In-One" Washable Mesh Laundry Bag and Organizer. 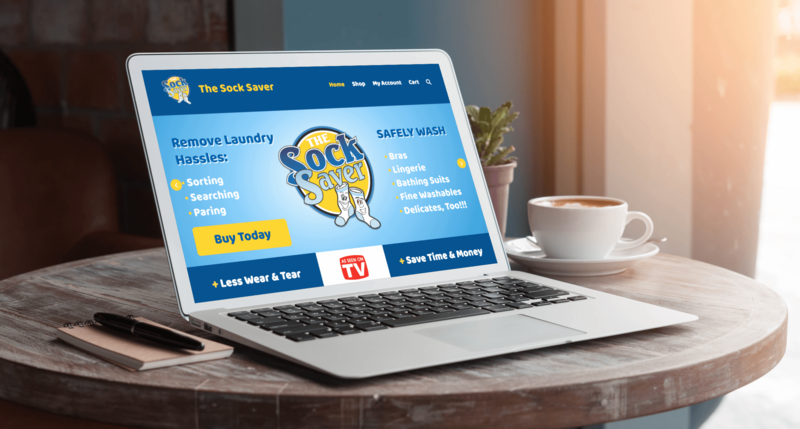 Never Lose another Sock! 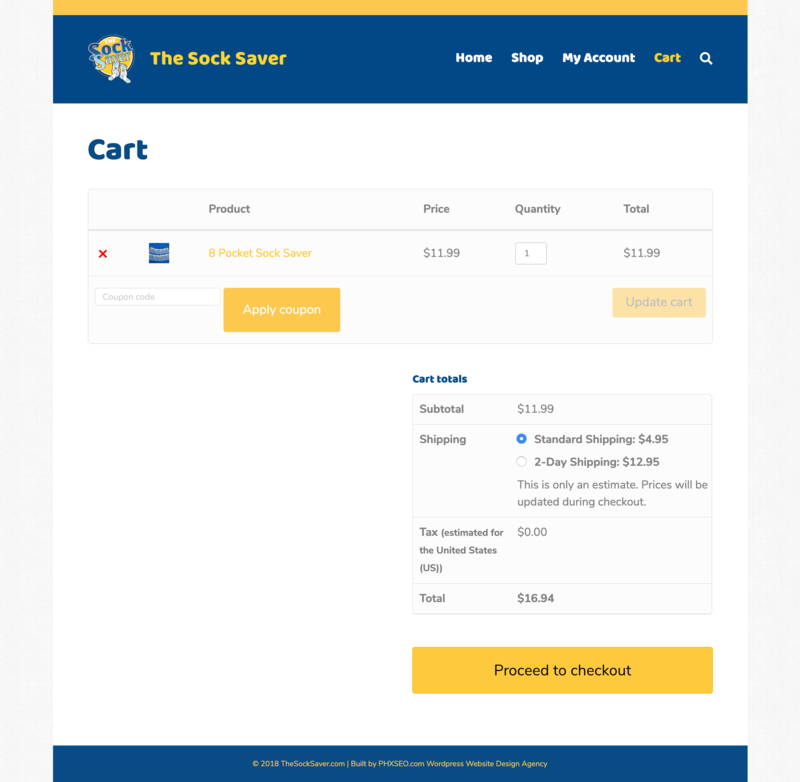 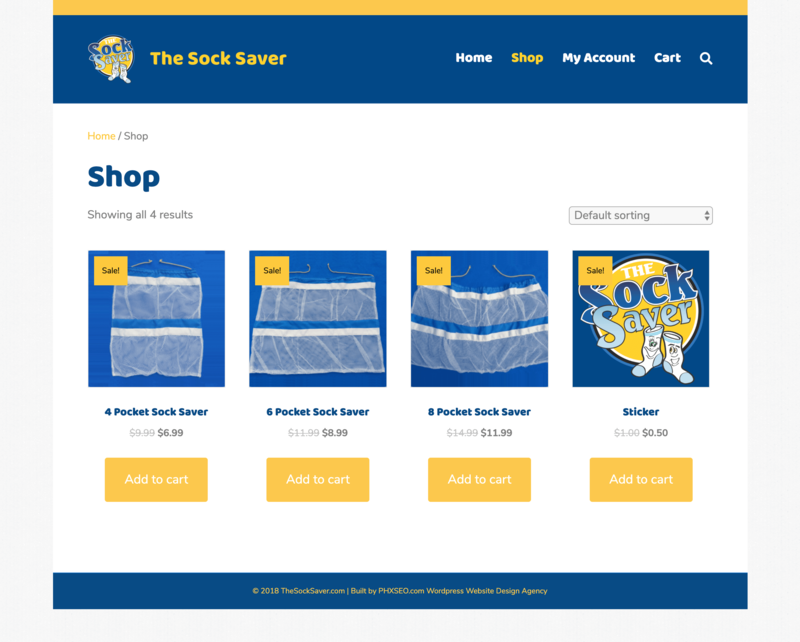 "Great for ALL your fine Washables" (Bras, Bikinis, Swimsuits, Lingerie etc...) by The Sock Saver.